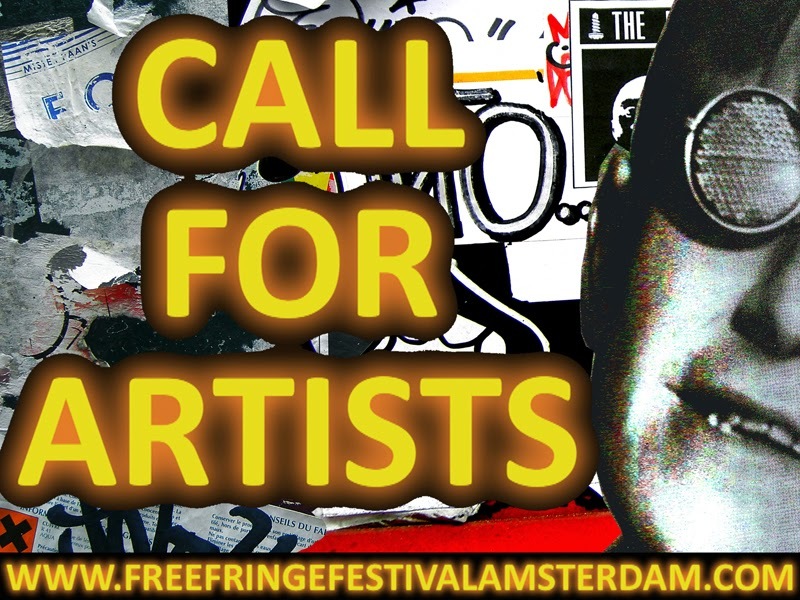 Yeah my daughter was talking about this Fringe Festival Amsterdam. When she was in NYC she used to participate in such art events in NYC. She is a painting and DIY expert. Now she is working on some wedding themes.